In late April, a report surfaced claiming T-Mobile would soon offer its own “commitment-free smartphone.” Well, from what we’re learning now, T-Mobile may not only have a smartphone planned, but three smartphones in the pipeline. 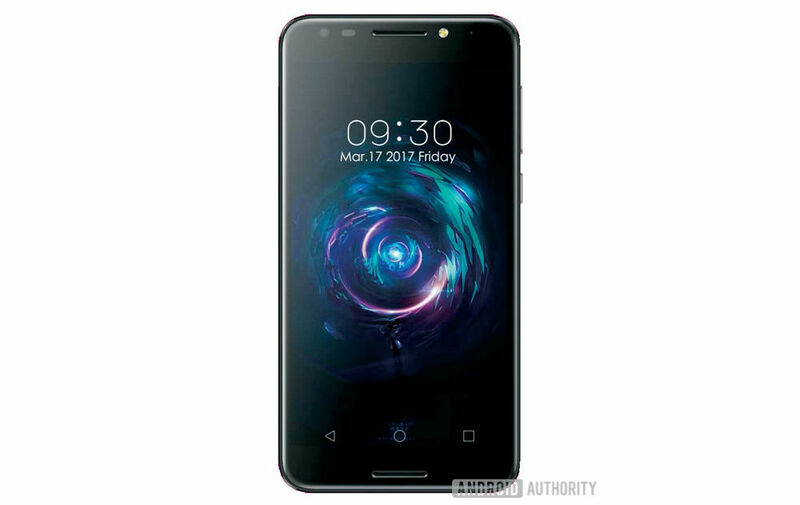 Posted by Android Authority this week, our first potential look at T-Mobile’s REVVL T1 phone is available, along with a few specs to get the hypetrain rolling. The T1 seems to be positioned at the bottom rung (most affordable) that will be followed by a possible REVVL T2 and REVVL T3 Pro. Given the “Pro” name, that phone could be T-Mobile’s highest-end offering, but all of the REVVL units should pack pretty decent specs at affordable pricing. That is said to be the point of T-Mobile entering the phone market, after all. As for the T1’s specs, all that is reported currently is that it will come with a 5.5″ FHD IPS display, 3,000mAh battery, 13MP rear-facing camera, 5MP front-facing camera, and a fingerprint reader. All other details are currently unknown. However, it is also reported that the REVVL T1 is being manufactured by TCL, the same company making the BlackBerry KEYOne. It is unknown at this time whether just the T1 is being made by TCL or all of the REVVL devices will be made there. There are still a lot of unknowns with all of this, so feel free to stay skeptical. We have no info from T-Mobile, and usually, they hype future announcements like no one’s business. The phone’s date says May 17, but that could be a red herring. Thoughts on the look of the T1? Update: Phone’s date does not say May 17, it says March 17. Misread. Whoops.